Brine Leas School PSCA connects parents, the community and school together. We promote all kinds of fundraising and all money raised contributes towards Brine Leas in order to enhance opportunities for our students. In the past, the PSCA has managed to fund a whole range of equipment and projects to better the school including sports kits, school show production screening, outdoor seating areas and shelters, amongst many other investments. 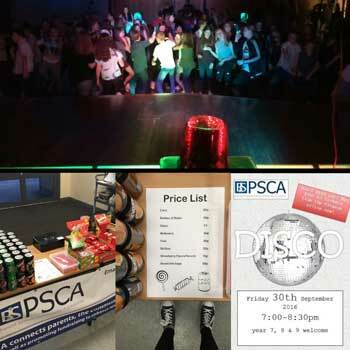 PSCA discos are a fantastic opportunity for your children to put on their best outfits and throw some shapes with their pals! Tickets can be bought from the finance office in school before the night, or on the door. Don’t forget to bring some small change for our super sweet tuck shop! The Intake disco is always extremely popular for our year 6 students as it gives them a head start making friends and getting to know their form tutors. Year 6 parents are also welcomed to the school during the disco for a special cheese and wine night hosted by our Leadership team in BL6. 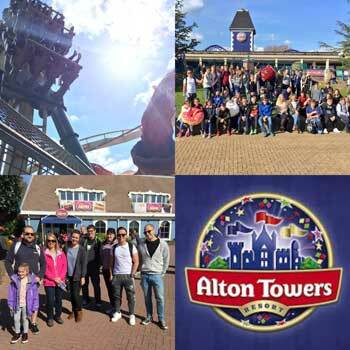 The Alton Towers trips are our best fundraiser; not only do our pupils thoroughly enjoy the day out, staff accompanying the trip feel obliged to test out the rollercoasters also..
We always welcome new ideas for trips; let us know what you think! The PSCA do provide refreshments at many school events. We have a range of munchies including: tea, coffee, juice, water, fizzy drinks, sweets, chocolate, biscuits and occasionally ice-cream (and more importantly alcohol) for you to indulge whilst watching the school show, admiring the summer spectacular, attending intake evening or even celebrating academy awards evening. 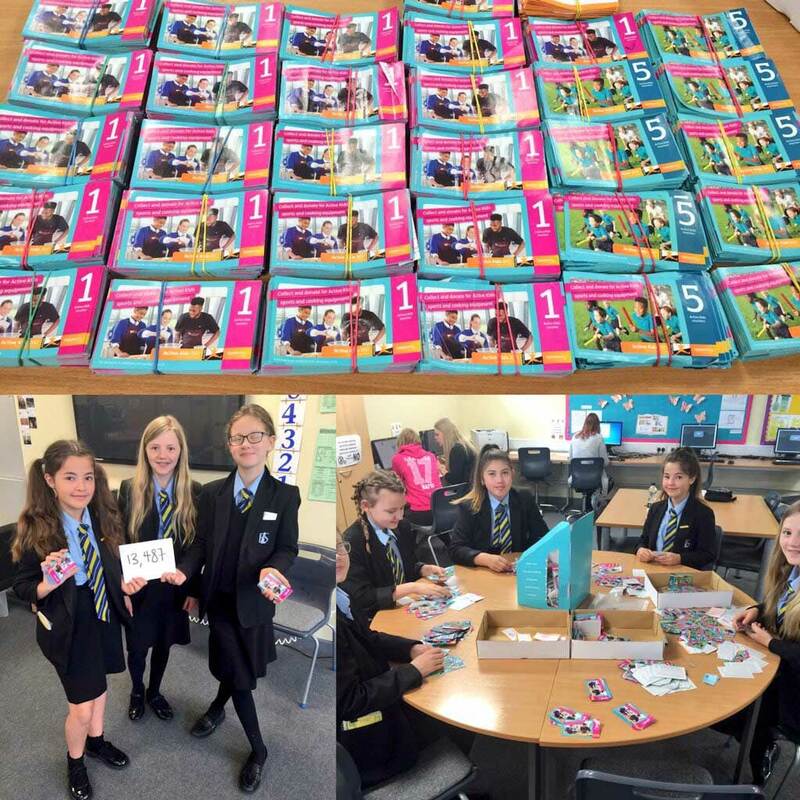 Thanks to our fantastic parents, students, staff and community for collecting over 13,000 Sainsbury’s Active Kids vouchers over the summer. This means lots of new cooking equipment for our sparkly new catering room, as well as a heap of new sports equipment for our PE department. Lots of information on what we do where the money raised goes and how to get involved.